A bit of help needed! The bright site however is that I finished my secret project for my niece’s birthday, but as she is not celebrating till November 30, it has to wait to be able to show. But really happy with the result! 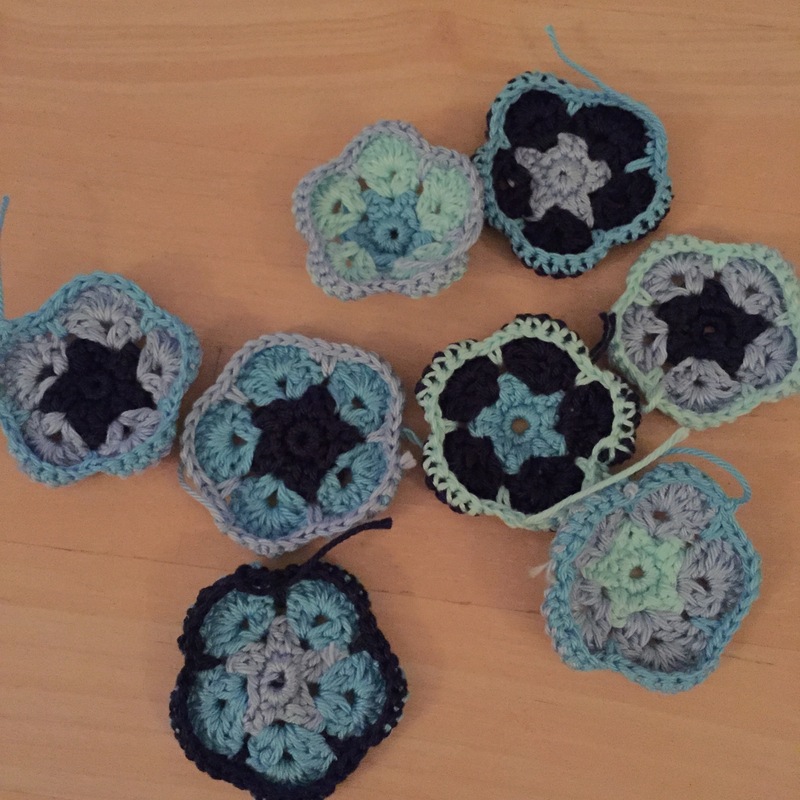 And since I totally got the crochet spirit, I started a new project with the African flowers… Again though, this will be a new secret project! Love to see your Christmas inspiration! 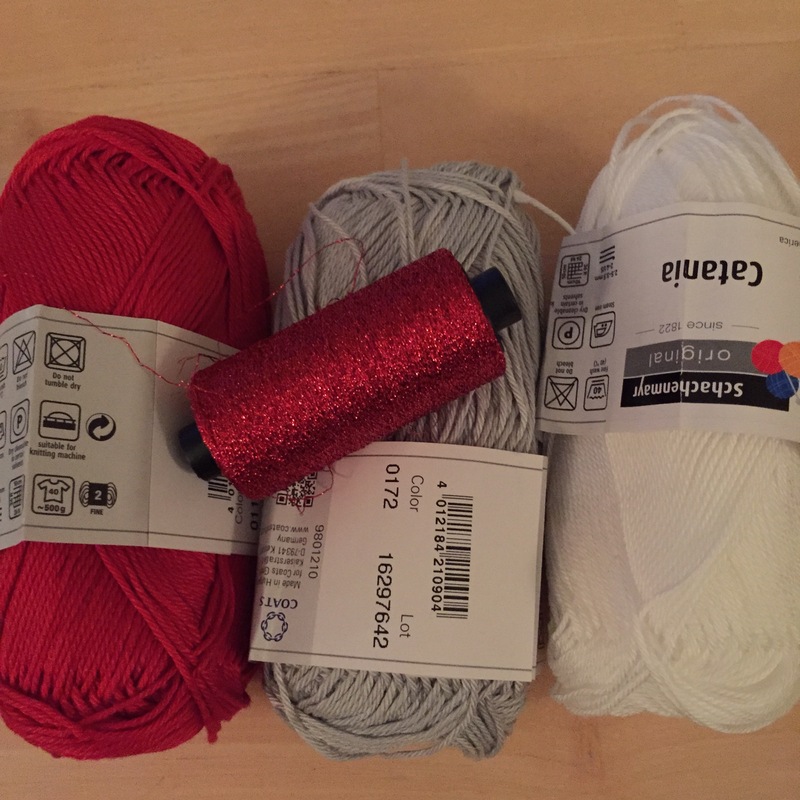 This entry was posted in Crochet, Knitting, WIP and tagged Christmas, crochet, inspiration, WIP. Bookmark the permalink.